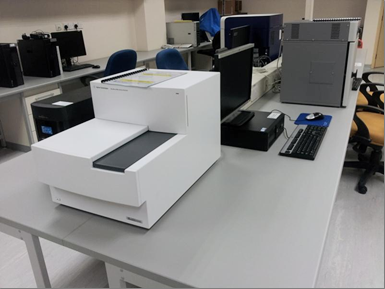 The partnership between Agilent and Monash University Malaysia through the Jeffrey Cheah School of Medicine and Health Sciences is the first of its kind for Agilent with a university in Malaysia. 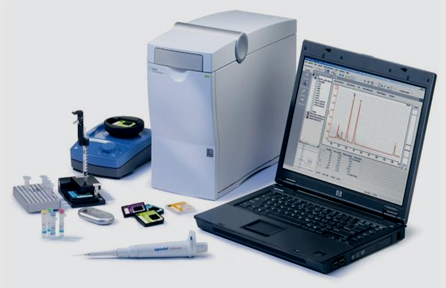 The Agilent 2100 Bioanalyzer (right pic) as the first commercially available instrument to use microfluids technology for the analysis of biological samples. 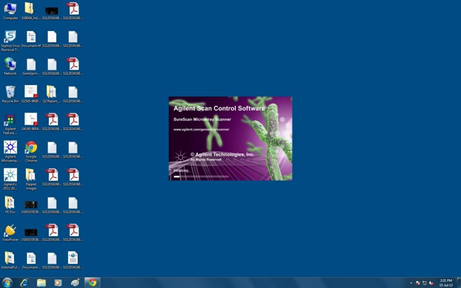 It has many advantages over conventional techniques. 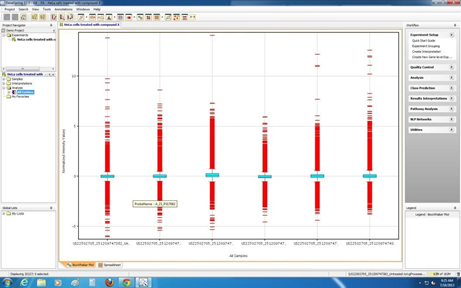 These advantages include improved data precision and reproducibility, short analysis times, minimal sample consumption, improved automation and integration of complex workflows. 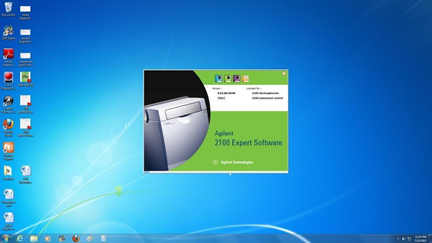 Scan Control Software is the user interface software that controls the Agilent scanner which includes Agilent Microarray D Scanner. 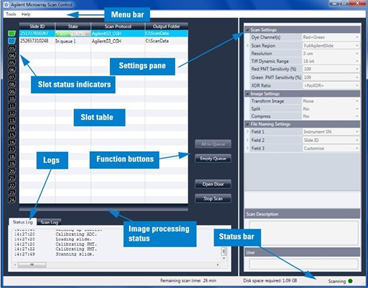 Agilent’s Feature Extraction Software reads and processes raw microarray image files to prepare microarray data for analysis. 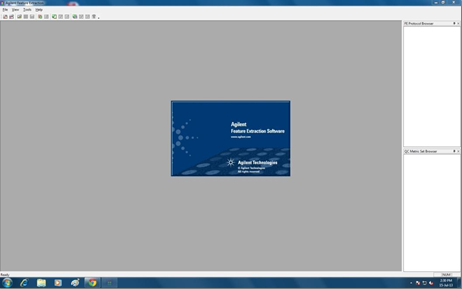 It automatically performs feature extraction using scanned image files created by the scanner. 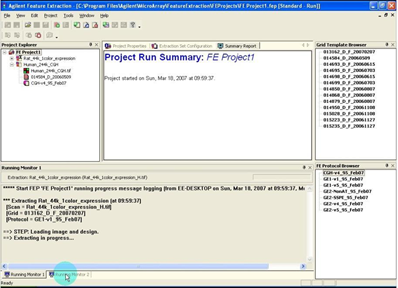 User can also run the Feature Extraction program manually to examine images and set up feature extraction options. 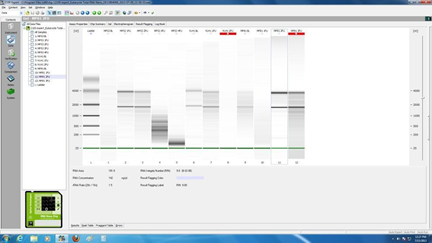 This software offers a broad range of sophisticated tools for analyzing and managing data derived from a diverse set of genomic platforms. 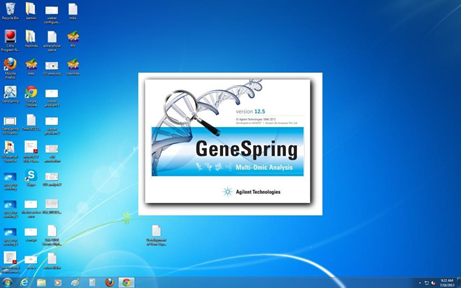 This powerful software is used for the analysis of RNA, DNA, proteins and cells. 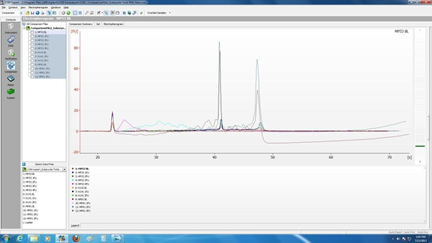 It is created for Agilent 2100 Bioanalyzer system.